in the areas of energy, water, clean air, food, and medical services. 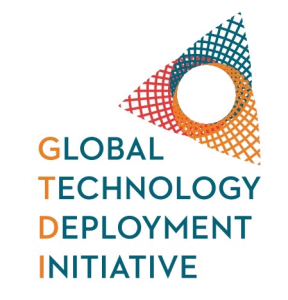 The Global Technology Deployment Initiative (GTDI) believes that the key resources for human existence and economic development, include adequate energy, water, food, clean air (climate) and medical services. Due to dramatically increasing global population and a growing “middle class” in emerging markets, there are likely to be shortages of all of these resources and at a minimum, they will become much more expensive, pricing them out of the reach of many people. Fortunately, there are solutions to this problem in the form of many existing, proven technologies which can: (i) produce and store unconventional energy and conserve energy through energy efficiency (ii) clean and conserve water resources (iii) produce and distribute food more efficiently (iv) help clean the air – improve the climate and (v) improve delivery of medical services. The challenge is to accelerate the deployment of these existing, proven technologies. We work with companies to accelerate growth while solving critical global issues. We create qualified sales channels with support from new financial sources, NGOs, and/or other resources committed to deploying needed technologies. In many cases we recommend Special Purpose Vehicles (SPVs) to accept funding, prevent shareholder dilution, provide focus, and protect the technology company from other potential risks. We help navigate the inherent challenges of accelerating deployment to new markets. We address these early in the process and can draw upon our Strategic Support Network (SSN) committed to our mission. GTDI is uniquely capable of connecting existing platforms and systems in many countries to help accelerate deployment of technologies. Technologies that can empower countries and communities in many different ways. Such as access to electricity, clean water, medicine, safe foods, and modern communications. 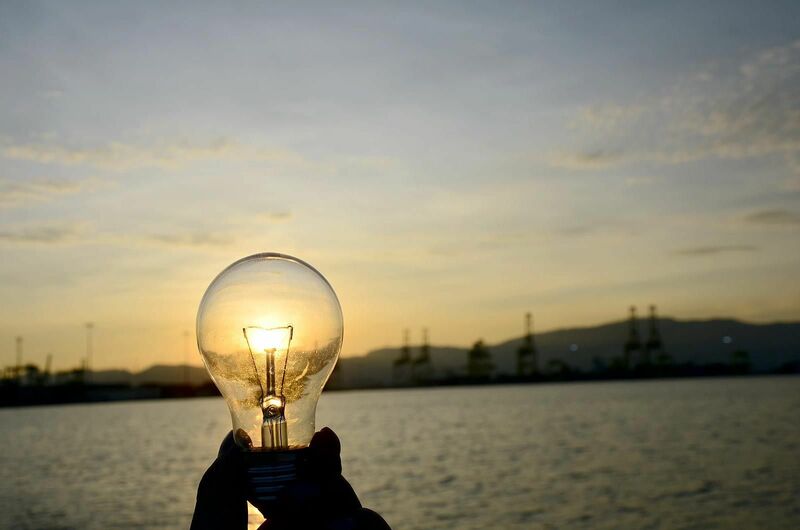 Urban technologies that are related to energy efficiency, alternative energy, water, waste water and solid waste, and which are also applicable to island states. Technologies which can improve efficiency, save energy, water and otherwise help companies cut costs, be more effective, and sustainable. GTDI provides specialized support to develop and implement comprehensive strategies in order to enter multiple markets simultaneously. GTDI can help identify additional non-dilutive resources dedicated to accelerating deployment as well as delivering expertise and best practices. GTDI can help identify needed support from local “partners” and if necessary help them identify necessary support. 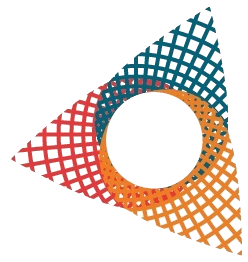 GTDI Strategic Plans seek to identify available governmental, NGO, and public/private assistance from a diverse global support network. GTDI works closely with many investment funds, foundations, NGOs, trade associations, think tanks, banks and investment banks, technology companies, law firms, Fortune 500 companies, development banks, multi-laterals, government agencies, thought leaders, universities and several other groups. GTDI works globally with technology providers to accelerate their deployment of technology and services to new customers and markets which these companies may not otherwise have access to in the short or intermediate term. GTDI accomplishes this mission by assisting the companies in developing specialized Strategic Plans, including new business models to identify resources from a variety of sources and connecting the companies with new multiplier sales channels, distributors, project developers and directly to customers. GTDI can also provide geopolitical support, risk mitigation, marketing support, and utilization of various related third party programs. We are active participants in the Global Solutions Summit, the P80-CdM Implementation Task Force, and the GCCA Technology Awards programs. ©2019 Global Technology Deployment Initiative.